The retreat centre is located in the beautiful village of JATILUWIH. 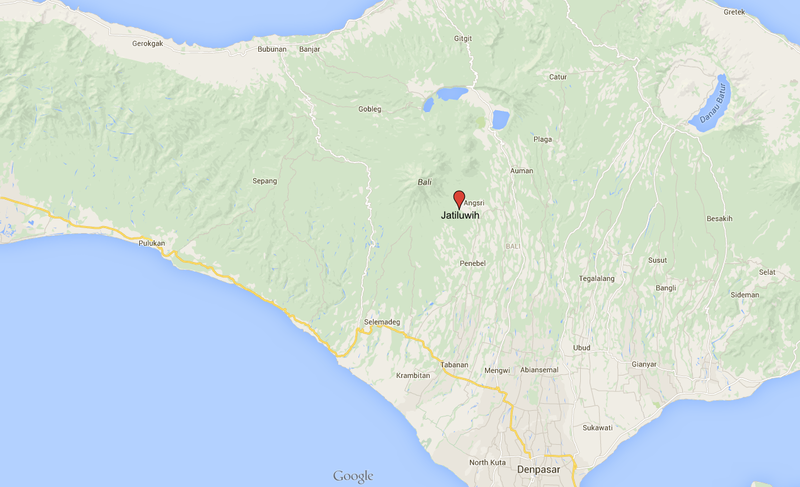 Jatiluwih is 42 km from Ubud, Bali’s major art and cultural centre as well as 40 km from Tabanan. Jatiluwih is located at 700 m above sea level and the evenings are fresh and cool. Jati means real and Luwih means beautiful or good. The terraced rice fields abound and Mount Batukaru, a dormant volcano, can be seen in the distance. 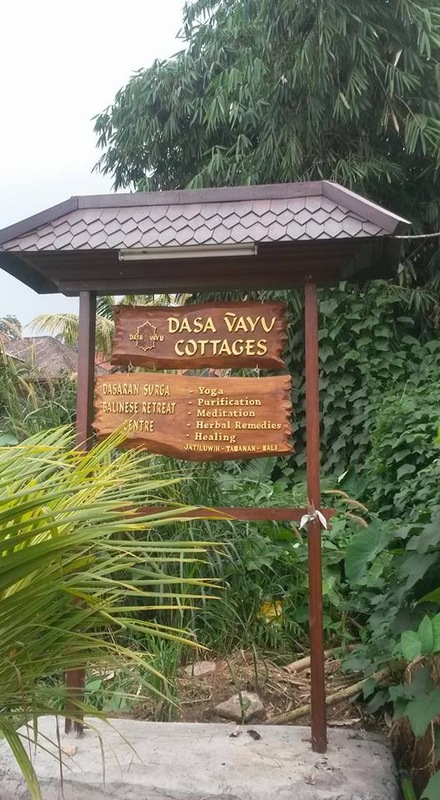 The Dasa Vayu retreat centre is approximately 1 km from the centre of the village. One can walk to the village or rides can be arranged. There are little grocery stalls along the way and the village itself has a number of restaurants and home stays. Local rice, coffee and coconut sugar is sold at these outlets and can be taken home as souvenirs. Jatiluwih is home to a number of temples and arrangements can be made to visit. One of the brothers of Made Subur Harta is the priest and caretaker of the family temple.